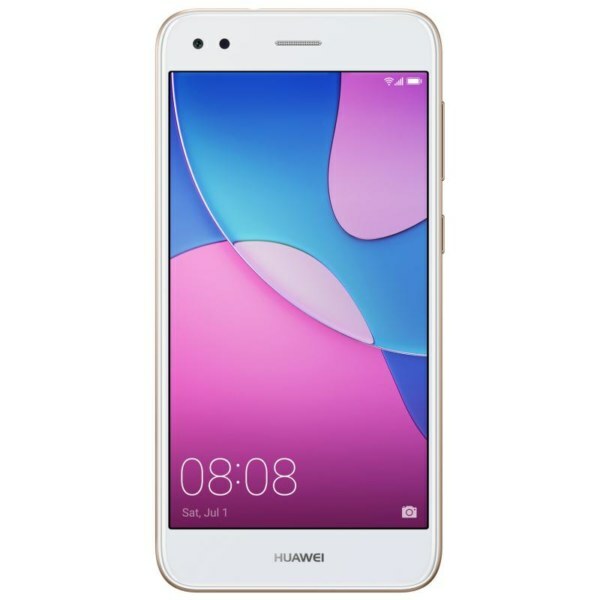 Huawei Y6 Pro’s chipset is also changed and now instead of MediaTek chip Qualcommâ€˜s Snapdragon 425 chipset is hired to take care of all the work of octal-core processor and 2 GB RAM of Huawei Pro 2017. 16 GB internal storage is provided which is also expandable with the help of micro SD card slot. 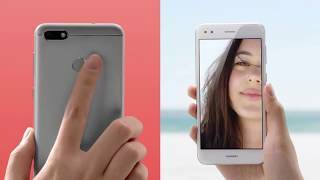 5.0 inch display LCD has packed IPS display to show true color depth of Huawei Y6’s Pro 2017 with improved graphics. Resolution setup of the display is 720 x 1280 and it also support multi-touch to play all games in a fluent way. Y6 Pro 2017 hired specialized equipment to handle the photography department of the smartphone. 13 MP camera is selected for the back side while 5 MP sensor is used to tackle the selfie needs of Pro 2017 user.